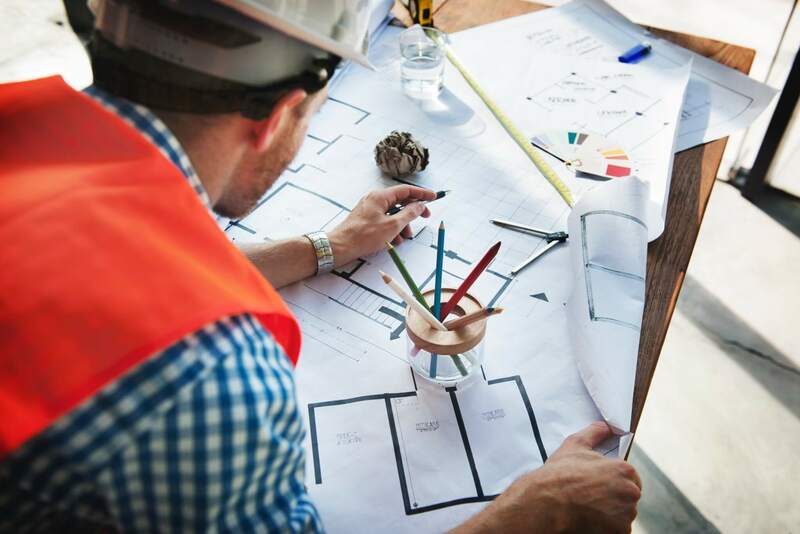 This specialty contracting business enjoys very limited competition, a quality specialized product, highly consistent historical revenues and a solid repeat customer base that delivers approximately 80% of revenues annually. As a result, seller discretionary earnings have been consistent and above $250,000 year in and year out. And there are additional revenue streams available to a new owner with the introduction of complimentary products and services.